We’ve teamed up with JJBean in a fundraising effort to help raise money to build a kindergarten in Haro Dumal, Ethiopia. Haro Dumal is located in Oromia, a coffee growing region JJ Bean has been buying coffee from for 20 years. The cost of this project is $30,000USD. JJ Bean has seeded $15,000USD to begin construction and they are fundraising the balance through the help of like-minded individuals and organizations. If you love JJ Bean coffee, you have enjoyed a lot of Ethiopian coffee over the last 20 years. There are many ways to donate to this project! 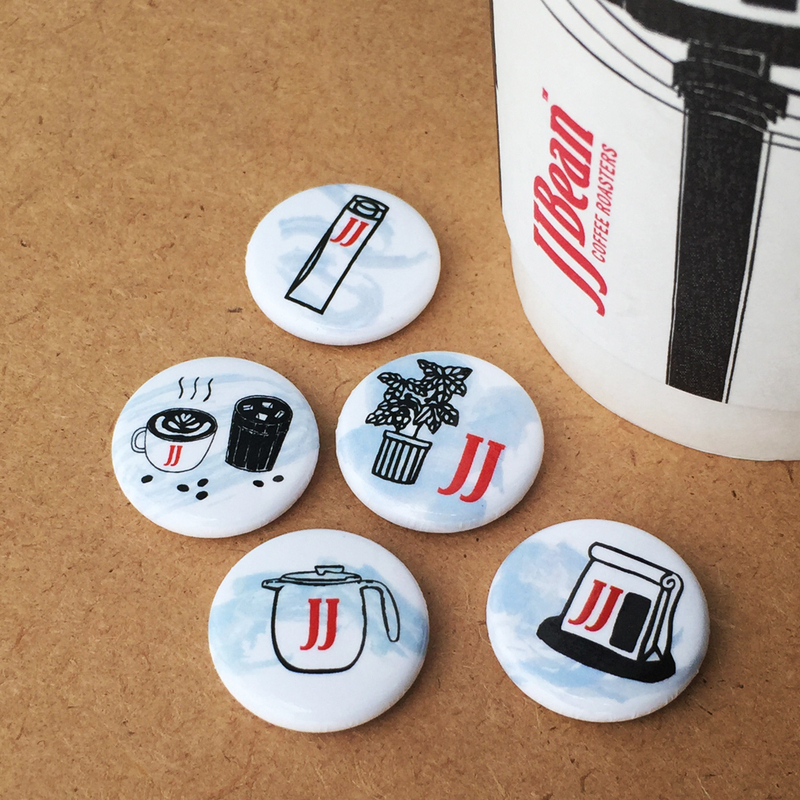 JJBean is bringing back their 1″ magnets and postcards, sold throughout their coffee shops in Vancouver & Toronto all summer long! Illustrated by their baristas, you can make a donation and have a reminder of the project with all proceeds going directly to the project.